Icelandic gaming company CCP Games is shutting down two studios in the US and the UK. It said it plans to put its VR development plans on “ice” and focus more on mobile and PC games. CCP Games — the gaming company behind sci-fi blockbuster “EVE Online” and virtual reality spin off “EVE Valkyrie” — is shutting down two offices and laying off close to 100 staff as it rethinks its virtual reality (VR) ambitions, according to a report in RockPaperShotgun. A VR studio in Atlanta is reportedly being shut down, while another in Newcastle, UK, is being sold off. 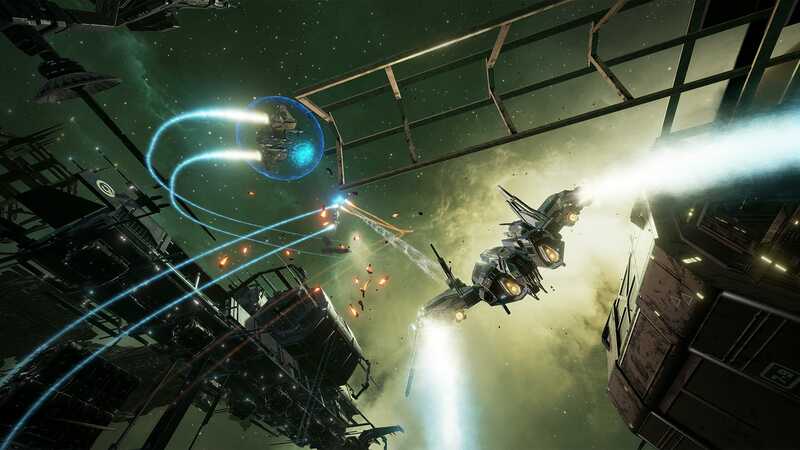 The latter spearheaded the development of “EVE Valkyrie.” Studios will remain in London, Reykjavík, and Shanghai and CCP is reportedly providing relocation opportunities or severance packages to some of the staff that are affected. VR has been hailed as a new technology that will revolutionise the world of gaming and big tech companies like Facebook, Samsung, and HTC have invested billions in creating headsets that support VR. But the VR market has not proved to be as big as the tech giants anticipated. 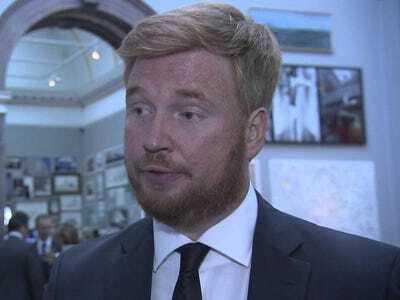 “We are going to focus more on PC games and mobile games,” CCP Games CEO Hilmar Pétursson reportedly told The Iceland Monitor. YouTube/UKTIHilmar Veigar Pétursson, CEO of CCP Games. “EVE Valkyrie” is played by a loyal fan base around the world and it is hailed as one of the best VR gaming experiences. It was the game Oculus used as a demo for the Crystal Cove version of its development kit in 2014, before Oculus was acquired by Facebook. CCP Games reportedly still has high hopes for the future of VR but it’s putting its VR game development plans “on ice” for the time being, The Iceland Monitor reports. “We will continue to support our VR games but will not be making material VR investments until we see market conditions that justify further investments beyond what we have already made,” Pétursson said, according to The Verge. CCP Games did not immediately respond to Business Insider’s request for comment.